I've been practicing real estate in the Central Texas area for 19+ years. 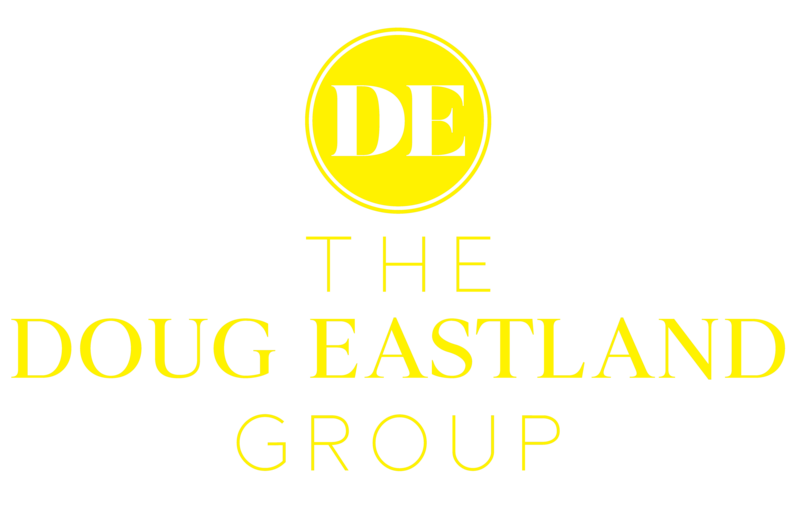 My team, The Doug Eastland Group, and I have extensive experience helping buyers and sellers and we are proud to be the ONLY real estate Group in the Waco, Texas area that guarantees ALL of our services. We pride ourselves in our ability to listen to our clients needs and concerns and offer solutions for them in a personal way. Contact us today to learn more about our "Your Home Sold in 60 Days...Guaranteed" program and our "Love It or We'll List It For Free" buyer guarantee. We do not specialize in a specific area, price range or type of property. We do have detailed knowledge and experience in listing and selling luxury homes, historic and unique properties, farm and ranch land, recreational property and new home construction. We also represent buyers in all price ranges. We've been very fortunate over the years to have helped hundreds of families purchase their first or next home and helped countless people relocate into the Waco area. I invite you to call or email me directly to discuss the different options we offer our clients.